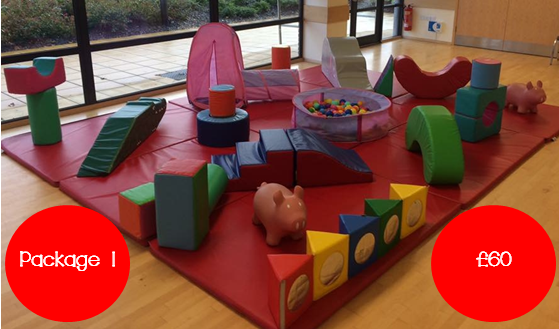 SoftPlay2U is the biggest family run mobile soft play hire company in Norfolk and Suffolk. We have fun and engaging soft play equipment that will stimulate, educate and above all entertain your children giving them and you an exciting and memorable experience. We carry public liability of £5 million. Drivers carry our certificate of insurance so it can be viewed if required by venue holders. 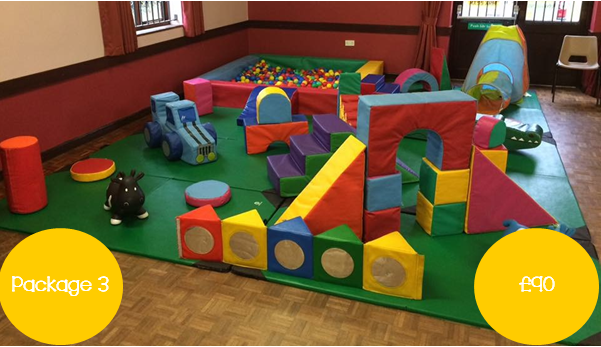 We pride ourselves on giving excellent customer service and will do our utmost to help with any enquiries. 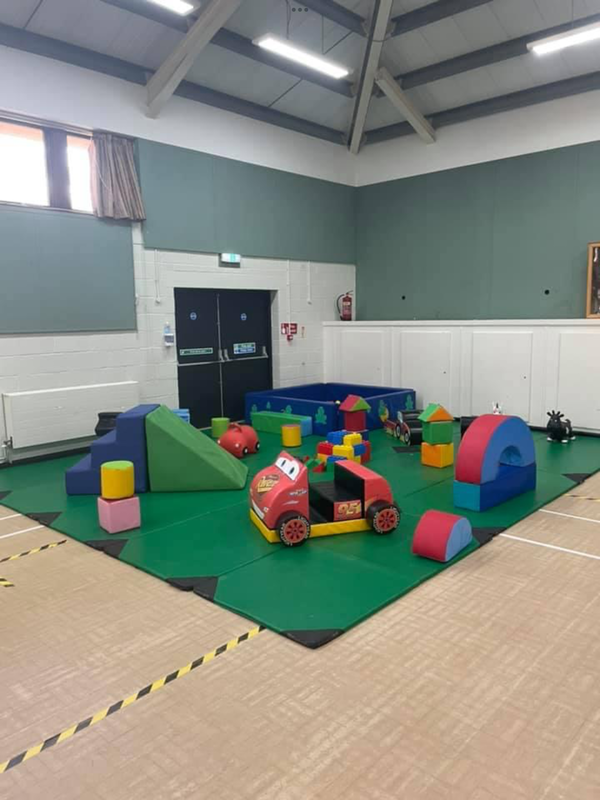 Please don’t forget we will not be beaten on price and offer a like for like price match, why would you want to use anyone else when we offer quality, experience and the best price. 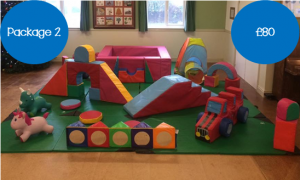 Ideal for babies 0-18 months: Bag of soft play shapes, Soft Play Animal, Slide, Soft play crawl through, Pop up tunnel, Pop up Ball Pool & Set of Safety mats. 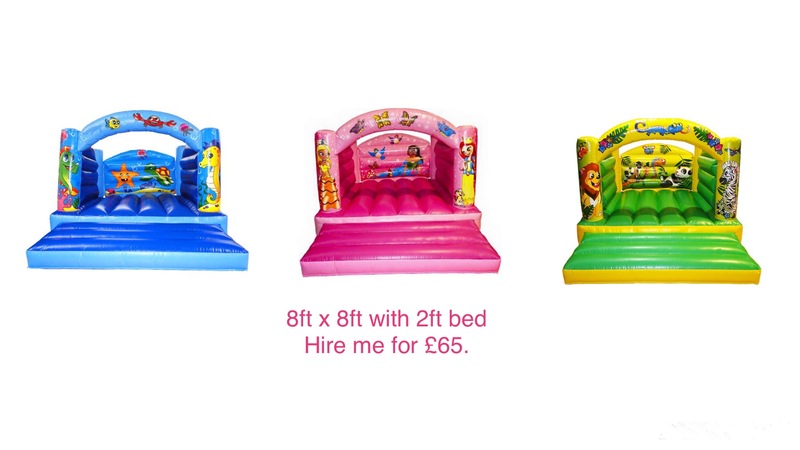 6ft Ball Pit, Soft Play Shapes, Slide, Tent and Tunnel, Soft Play Animals ….